Beautifully Updated Home in Historic New Castle. Wow, what a home, 4 Bedrooms and 1,800 sqft of living space! 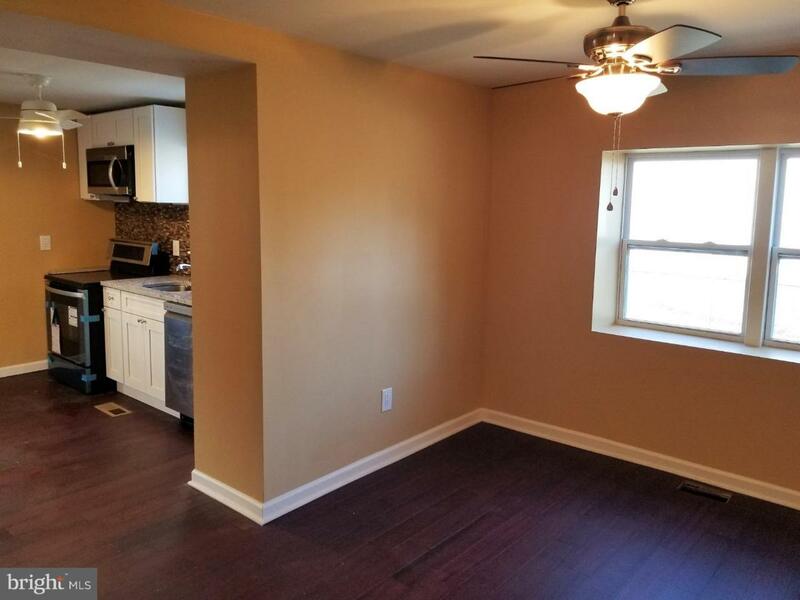 As you enter the enormous living room you will be greeted with hardwood flooring everywhere. 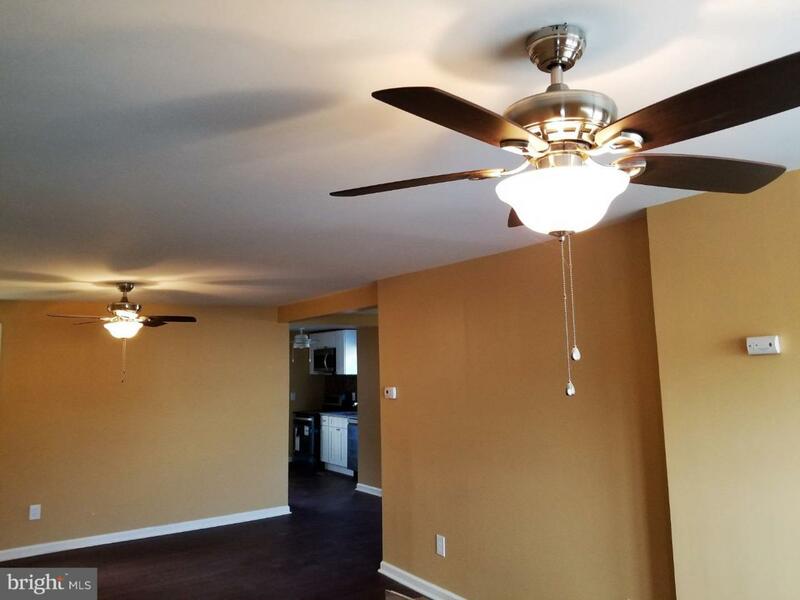 Through the living room is a Nice Dining room which is adjacent to the large eat-in kitchen with New Cabinets, New Granite, and New Backsplash, off Kitchen is a Laundry and Newly updated Half bath. To the right of the living room is a sitting area and staircase to the second floor. 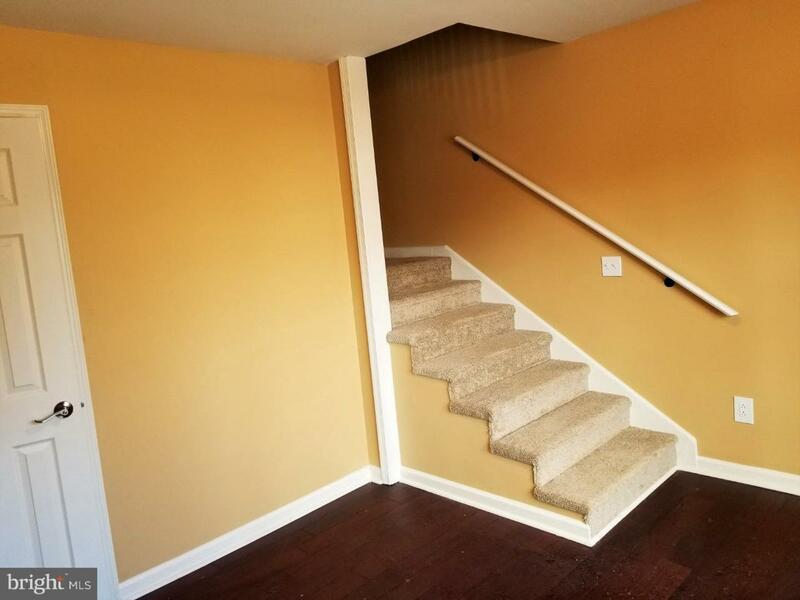 Upstairs is very spacious with 3 good size bedrooms, a New Hall Bath with New sink, New Tile Walls, New Tile Tub Surround and New Tile Flooring. Down the hall is a very Nice Master Suite with a Private Bath with New Fixtures, New Tile Floors, and Walls and a nice New Tiled Shower. 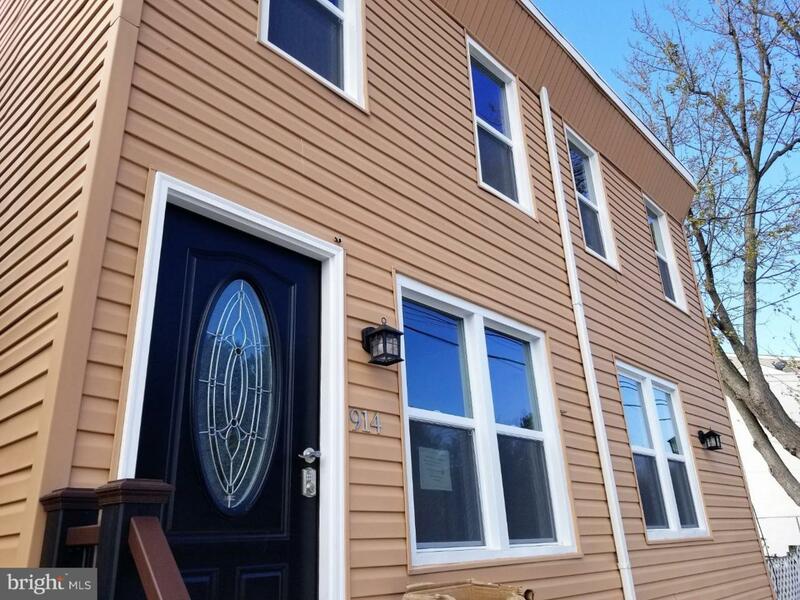 For the price, this home has a lot to offer, this is the biggest home on the street and comes with New Heat and AC, New Windows, New Siding and New Water Heater.